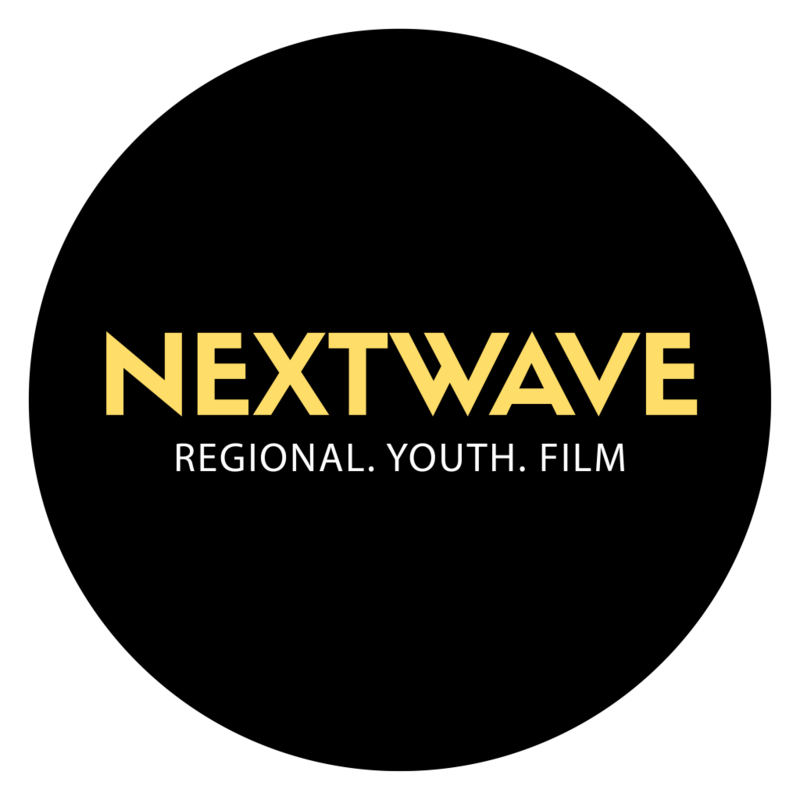 Screenwave is all about bringing new film experiences to regional NSW audiences. The brainchild of metropolitan expat husband and wife team, Dave Horsley and Kate Howat, Screenwave has developed into a screen culture collective connecting cinephiles and movie lovers from all walks of life. At its heart is a small, dedicated team of creatives and award-wining changemakers, helping new ideas and innovations flourish in the Coffs Coast. 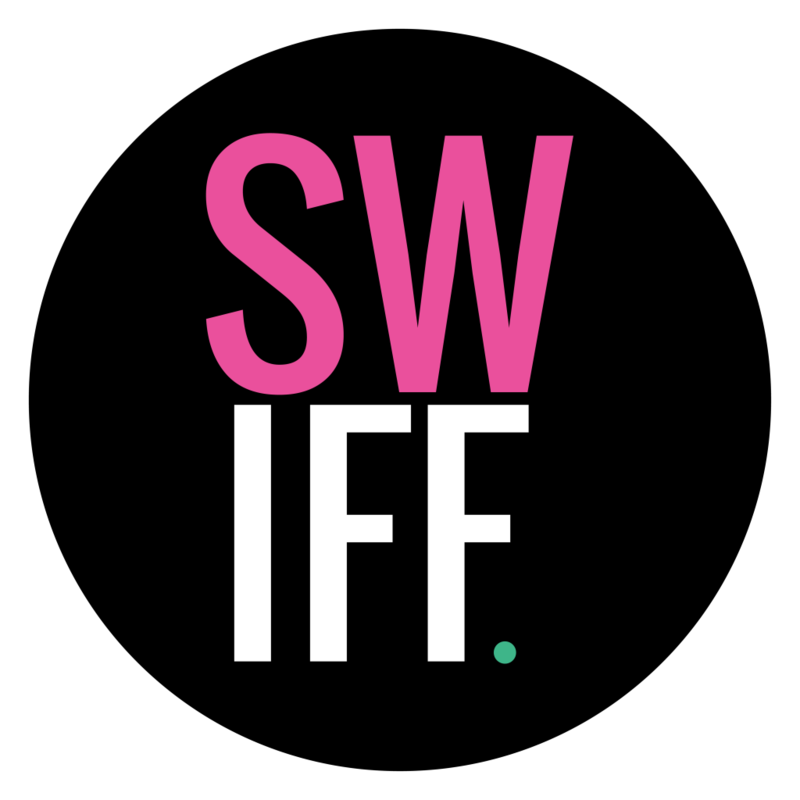 Projects include the Screenwave International Film Festival (SWIFF), Nextwave Youth Film Festival, Film Outreach Australia, SWIFF Film Club, Vive La France! French Film Festival, Cinematinee screenings and several other initiatives. Get in touch to find out how to bring film festivals and exciting events to your town.